It has been quite a while since my last blog post. I have been quite busy doing other things than food blogging, and I have been doing work to be ok with the passing of my mother. It has been a process, and I am back to blogging about the food I love. I will start off with the Riverside Grill Shack. The Riverside Grill Shack is a little bit off the beaten path, is not in the trendy East Nashville areas, and is a little shack. There are many benefits for Riverside Grill Shack to be out of the trendy area, and some are: low traffic, a BIG gravel parking lot, free parking, and fairly easy to find because the shack is off on its own and you can't miss it! Yes, you read that correctly, low traffic, Free Parking, and PLENTY OF PARKING! Can't get that around those trendy areas. My friends and I have been planning this outing to Riverside Grill Shack for months. Finally, our schedules allowed us to go get dinner at Riverside Grill Shack. We got burgers, a wedge salad, hot wings, Cajun dry rub wings, and uber tuber hand cut fries. 1st, the beef is local and grass fed beef, and there is a delicious meaty flavor you can't get from grain fed beef. The bun is toasted, and the perfect size for the hand pressed patty. The burger is packed with toppings on the side, so the bun does not get soggy. 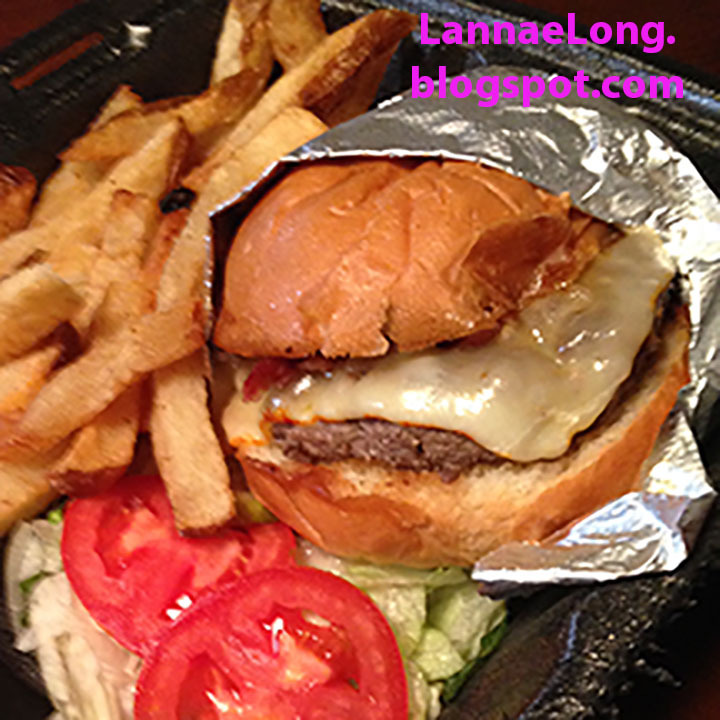 This is the perfect burger to eat right away, or take-away and enjoy at home or at another location. This is by far the best hamburger I have had all year. I have to say 2nd, the fries are freshly cut potatoes and then deep fried, and very lightly sprinkled with salt. These are the best fresh cut fries I have had all year. There are almost as good as the twice fried Belgian fries we used to get when Claire owned that dairy dip shop on the west side of town. The wings and wedge salad are just as solid as the burger and fries. 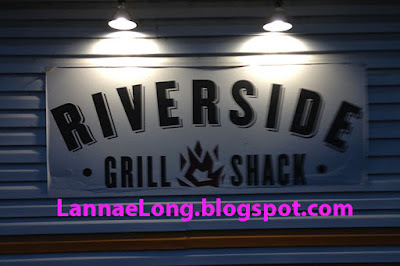 As I end this post, you East Nashville friends know who you are, I did blog about Riverside Grill Shack. I know you wanted me to keep this burger joint a secret because you want it all to yourself, especially on weekends when this place can get really crowded. 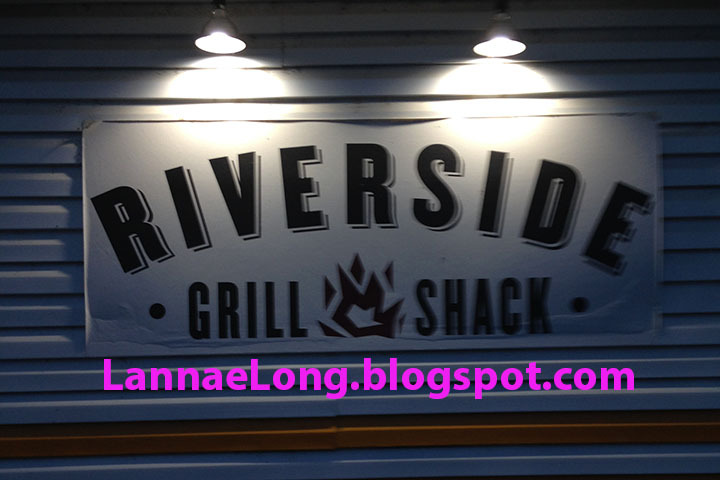 I have to say, you are right, and Riverside Grill Shack is too good to keep it a secret.